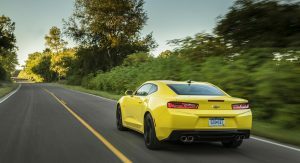 GM’s Executive Vice President of Global Product Development recently hinted the company was working on a more affordable Camaro with a V8 engine and it appears that won’t be the only variant getting special attention. 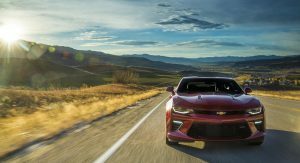 In an interview with GM Authority, Chevrolet’s Todd Christensen confirmed “We’re trying to do more in the lower end” so the company is thinking of “ways to repackage and reprice” the Camaro. 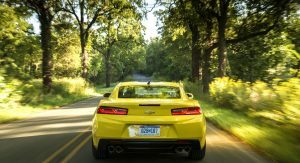 Christensen went on to say Chevrolet is looking at several different options and noted the V8 engine has seen higher demand than originally expected. 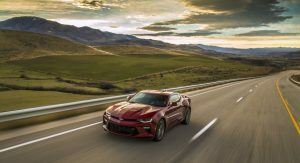 The V8 model might not be the only one getting special attention as Christensen said the company needs to shine a spotlight on the car’s turbocharged 2.0-liter four-cylinder engine. 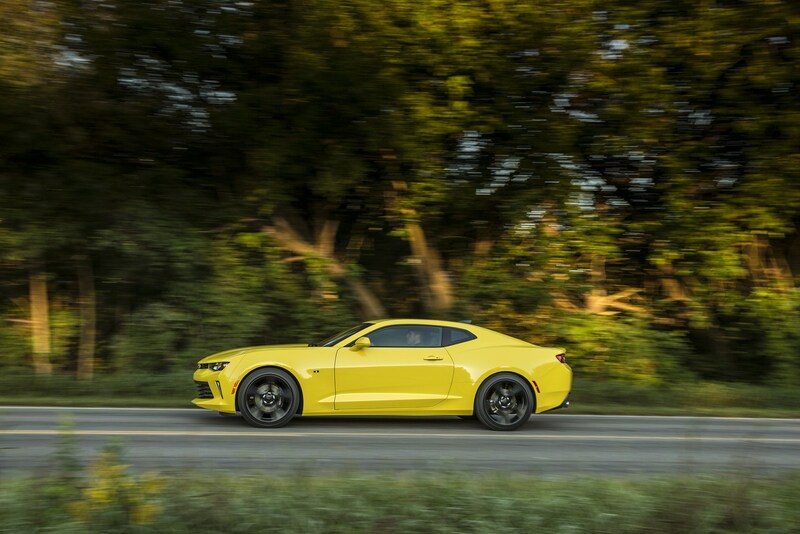 Unfortunately, that’s another Camaro weak spot as the engine produces 275 hp (205 kW) and 295 lb-ft (400 Nm) of torque which is significantly less than the Mustang’s 2.3-liter EcoBoost four-cylinder which pumps out 310 hp (231 kW) and 350 lb-ft (474 Nm) of torque. 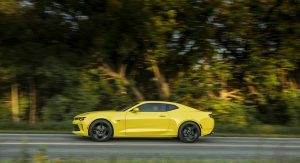 Christensen was declined to say when we could see the changes but Chevrolet is working on a facelifted Camaro and it wouldn’t be too surprising if the company waited until the car’s unveiling to introduce more affordable variants. Go back to basics and remove all the elctro-gizmo crap from the V8 car. 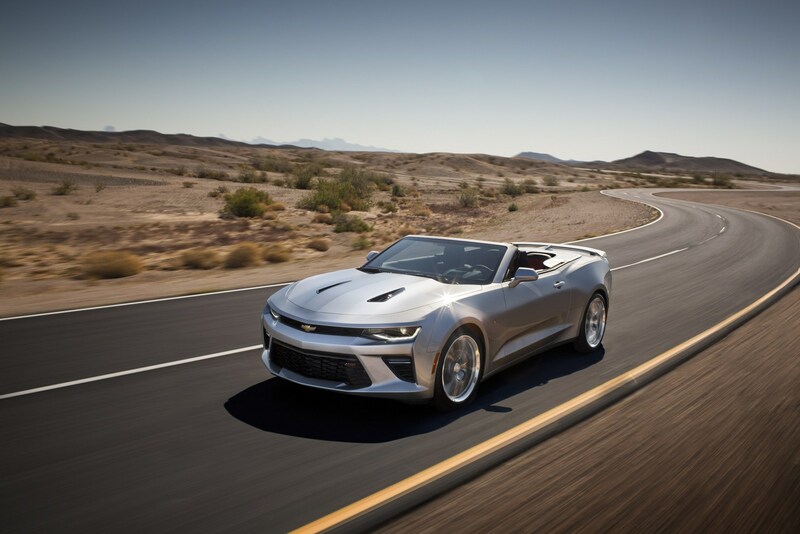 A stripped V8 version would sell well. 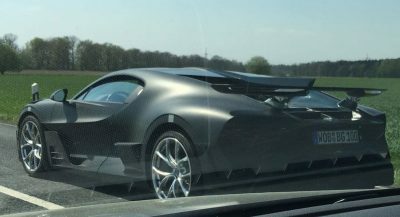 That’s the ZL1 1LE almost. A stripped SS wouldn’t sell well at all. Huh? 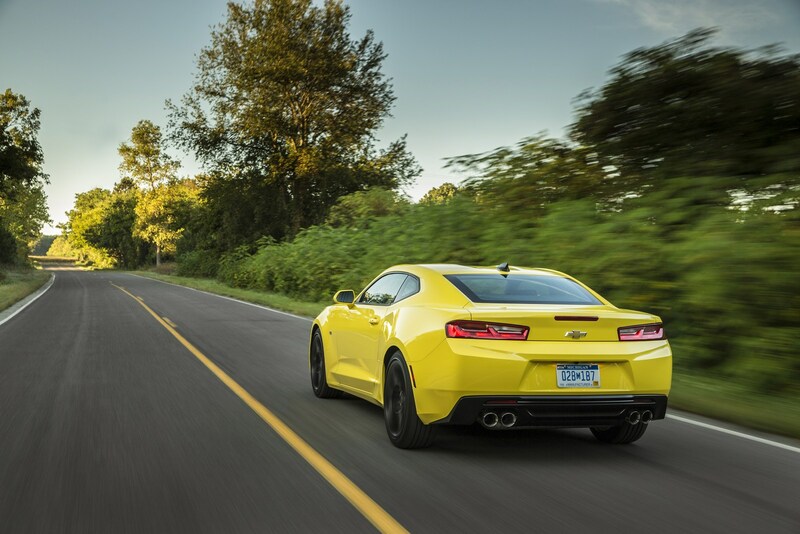 Why would an inexpensive yet fast V8 coupe not sell? Because people who buy the SS also want creature comforts. Sure a few enthusiasts will love it but I somehow doubt that’s the SS market. Well, sure, I agree about people who currently buy the SS want creature comforts. But, those people are buying them now. 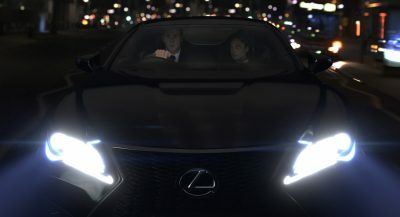 What about the guy who doesn’t have 40k+ to spend but wants that V8 power? 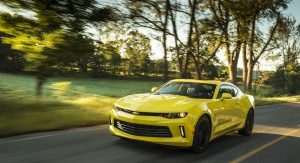 I think the more traditional Camaro market (read: lower priced performance) is still out there, and that a lot of people who can’t afford one now, would buy a stripped down version just to have the performance and handling. Oh so offer such a version in addition to the current one. That should be easier to do. That is what I was thinking they meant to do. Have the regular SS with all the bells and whistles,but also offer a V8 without all of the fancy/expensive trimmings. 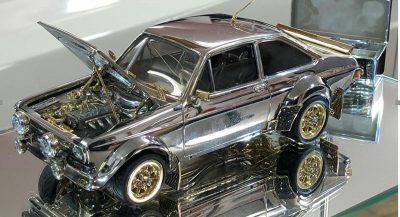 Maybe even also one with the other engine(s) also without all of the expensive trim. Entry level models for people with less $ to spend. But, perhaps I am misinterpreting what has been said, and that is not what they intend. Not sure. I understood they’ll just reduce the V8’s price but you may be right. 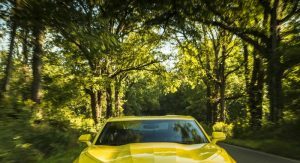 Well the VP of Global Product Development should proposed RHD version of Camaro for global market, Ford has done it successfully with Mustang with strangely, at least in UK. 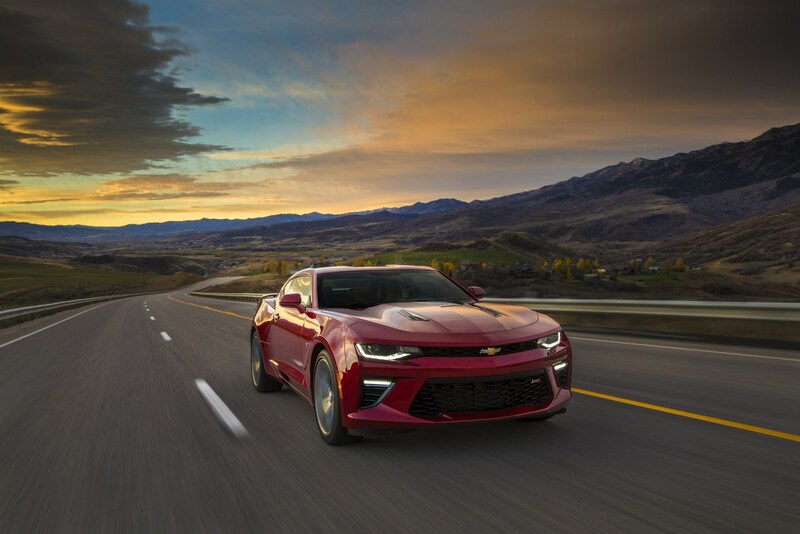 Most people order the V8 version instead of the 4 cylinder. 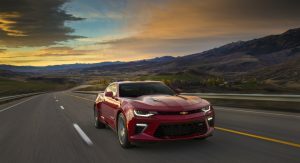 The current Camaro needs more than a “facelift.” It needs a complete rethink to gain at least minimal practicality for more potential buyers (smaller footprint, with larger interior and trunk access, further weight reduction, and its roof raised 1 – 2″ for better headroom and outward visibility). No complaints about the classic V8+RWD, of course. 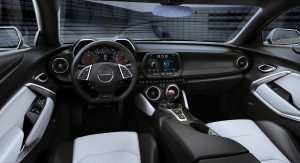 i think the main thing is lack of quality feeling in interior of the Camaro. once we rented a brandnew Mustang GT and liked it a lot! 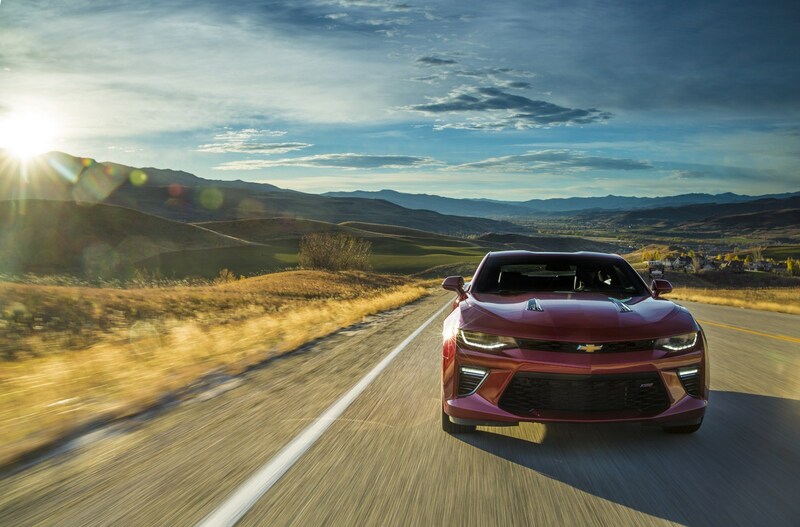 BUT lower interior quality & feeling is killing Camaro off after Mustang experience. 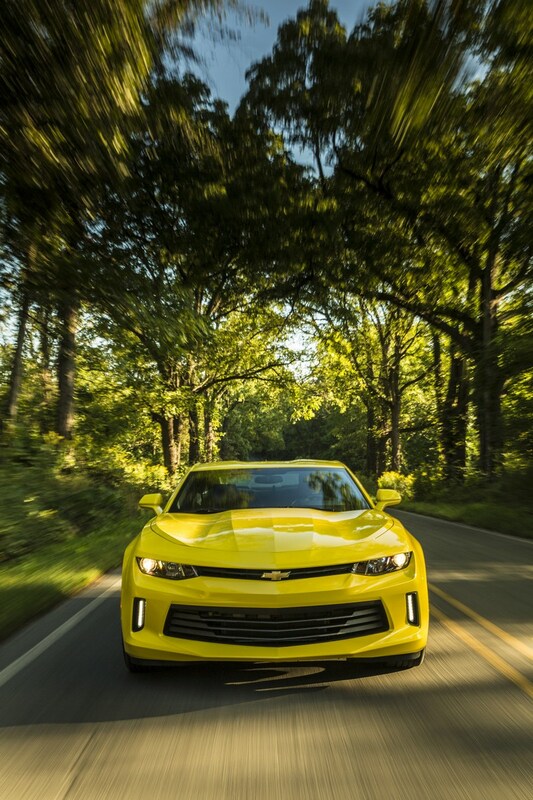 Which Camaro did you rent? 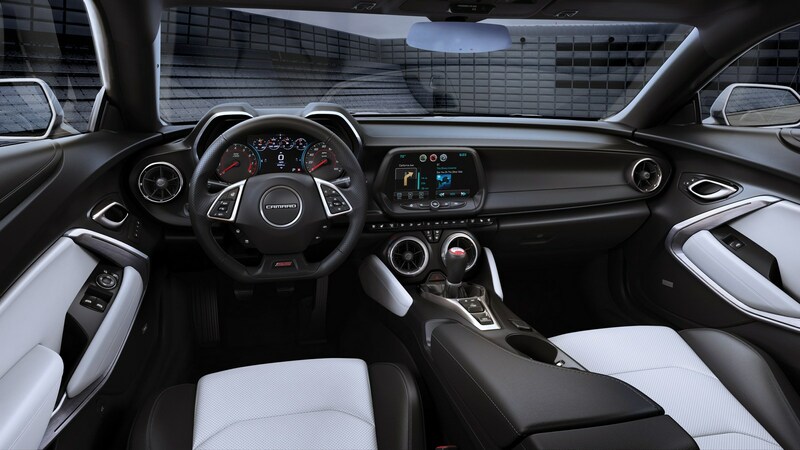 The SS interior with leather is very nice. Not posh, but decent. 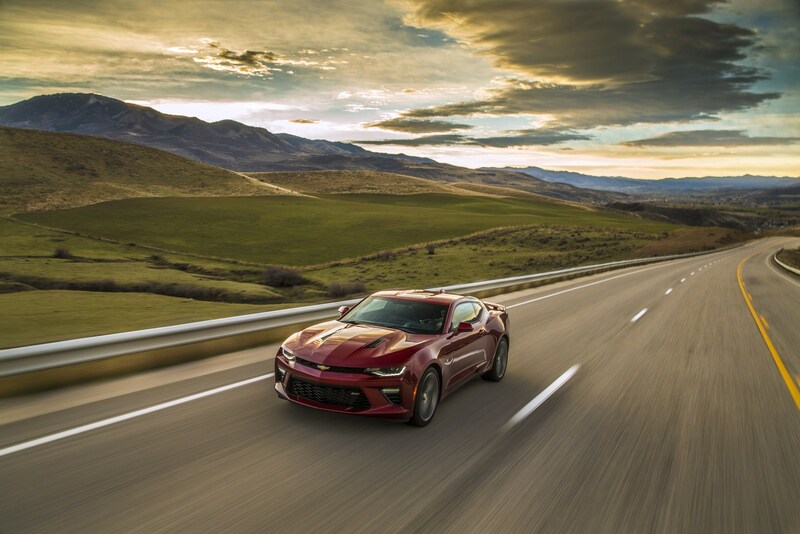 No surprise that V-8’s are in vogue. Squirrel motors never get the heart pumping. 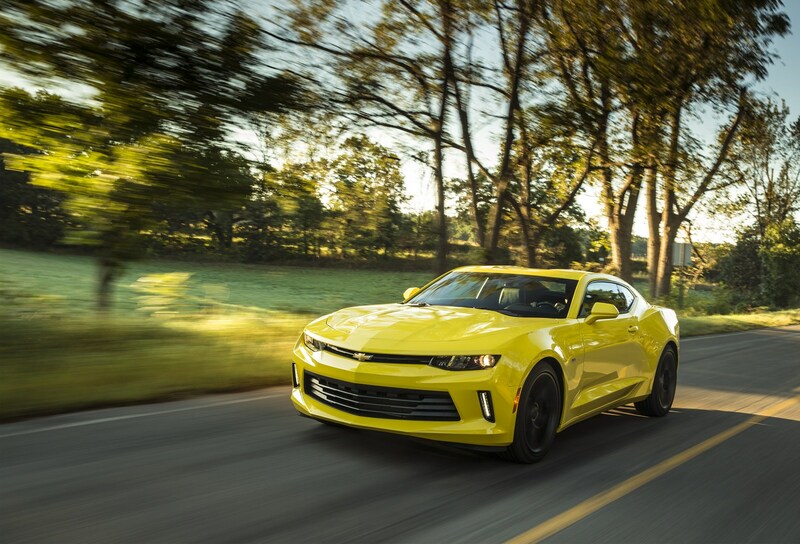 As far as 4 cylinders go, the 2.0 T Ecotec can withstand 500 hp reliably. Lots of kits out there. 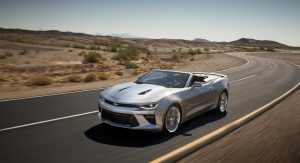 Why doesn’t Chevy build a 4 door auto based on the Camaro chassis? 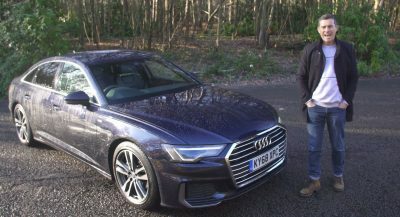 They could compete with the 3 series, IS250s of the world at a much lower cost. 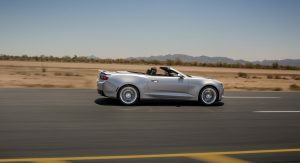 I guess GM could use the ATS chassis, but their reasoning is that it is unique to Cadillac, and now the ATS will be cancelled next year. 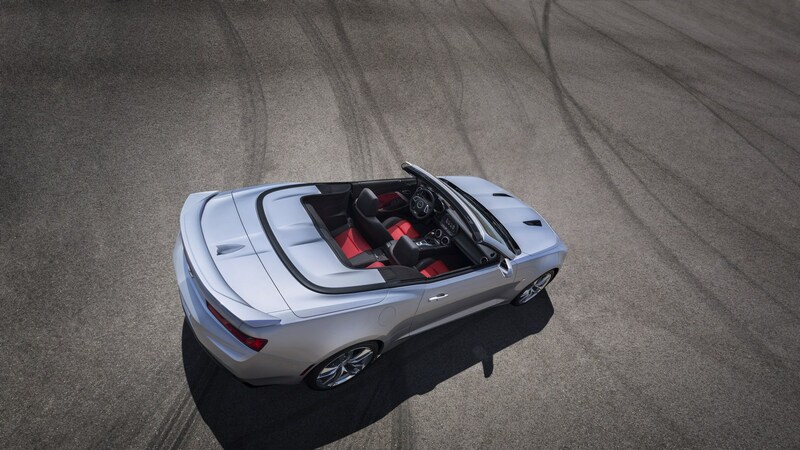 GM’s management is extremely rigid about new ideas. a 4 cylinder IMO is not right for this type of car. V8 for sure and V6 as the alternative. does not make it cheaper…and in fact just adds development expense. 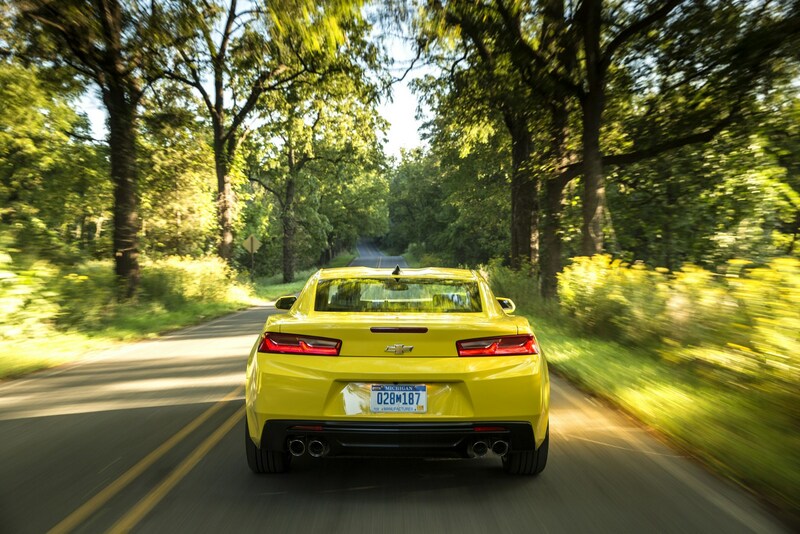 and if they bring back a live rear axle, it won’t save money either. 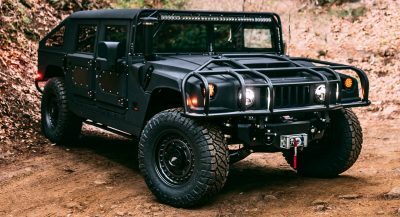 Start with letting people see out the damn windows of this thing, that would be a great start. GM makes junky, crappy, S HITTY vehicles.